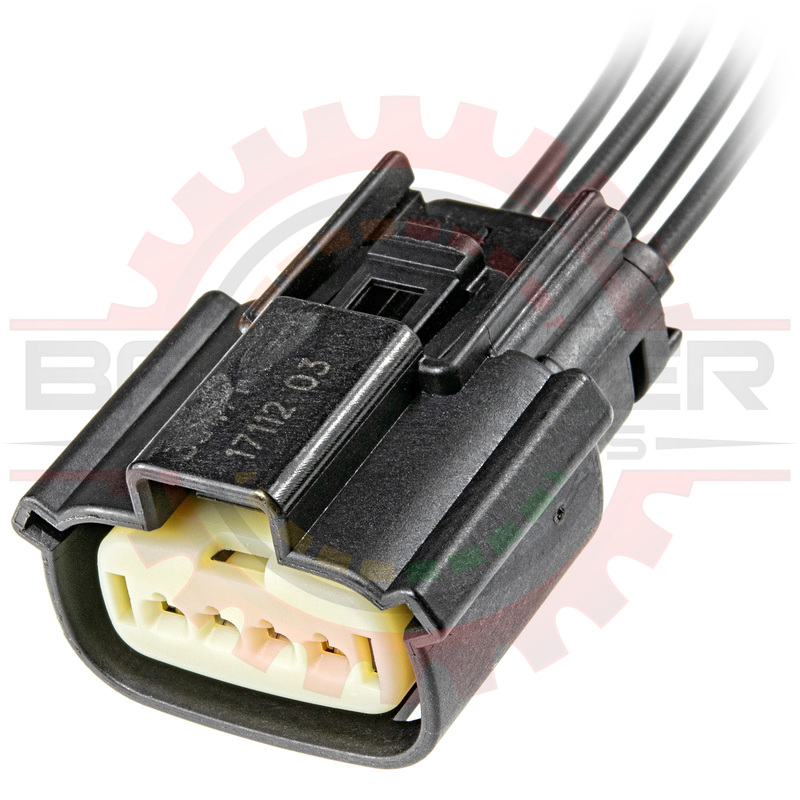 4 Way Connector Plug Pigtail for Cadillac ATS ignition Coil. Connector Pigtail. A completed pigtail is provided.